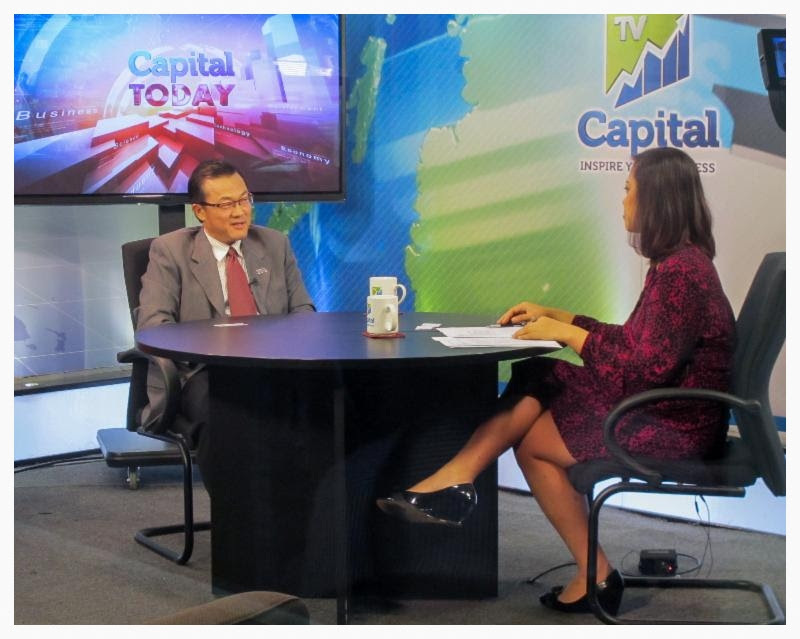 DSAM Vice President, Mr Sam Cheong was interviewed by Capital TV in the programme ‘Capital Today’ on 5th March 2014. The 45 minutes live program spoke about the functions of DSAM, Direct Selling and its challenges plus how to recognise illegal schemes that masquerade as Direct Selling. Capital TV is the first homegrown business and finance TV channel in Malaysia that offers in-depth coverage of business news, financial issues and business lifestyle programmes. Members can view this live shown on the ‘Media’ section of the DSAM website.